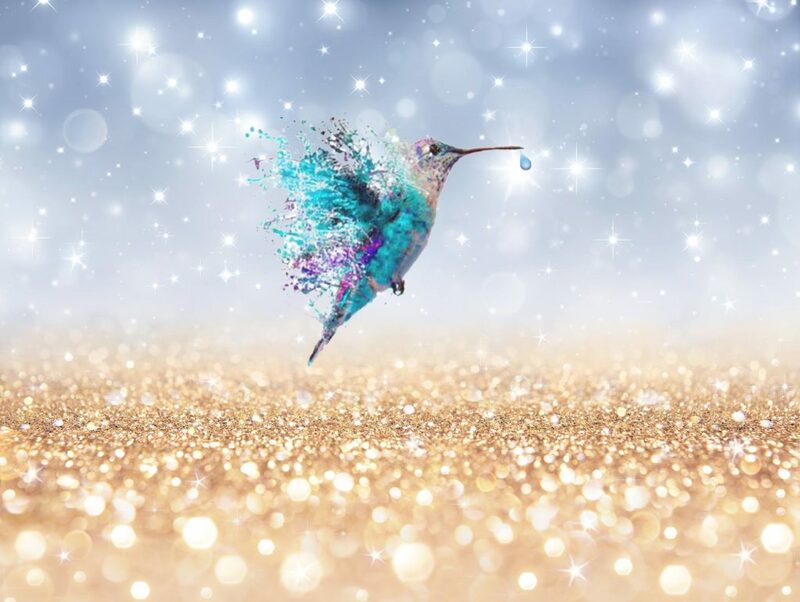 Hummingbird Events invites you to join us in supporting six local animal sanctuaries through the worst drought in over 100 years at this fun filled charity gala evening! With live jazz, fantastic artwork and items available via silent auction, amazing lucky door prizes and lots more, this will be a night to remember! Grab your tickets today and help support local animal sanctuaries!